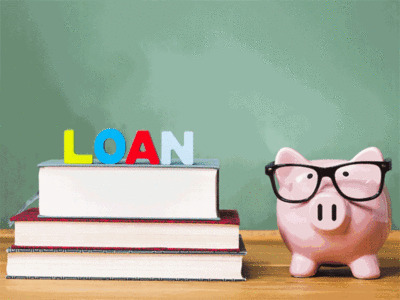 PATNA: The Bihar government is in the process of forming a cooperative society to provide loans to students under its ambitious Student Credit Card scheme. This society is likely to start functioning in four months from now. The government will also revive its scheme to give post-matric scholarship to backward class, extremely backward classe, scheduled caste, scheduled tribe and minority students. The Student Credit Card scheme envisages bank loan up to Rs 4 lakh to Class XII-pass students for pursuing higher education with the state government standing as guarantor. However, state chief secretary Anjani Kumar Singh said the banks have not shown desired willingness to grant such loans. “The state government has therefore decided to form a registered cooperative body which will disburse education loans directly to aspiring students,” he said and added the arrangement involving banks would remain in place till the cooperative society came into existence. The Student Credit Card scheme was launched on October 2 last year, but only 20,542 students have applied for loan under it and only 4,000 and odd of them have been granted loan. The number is abysmally low compared to the target of benefitting five lakh students in a year. This scheme is part of the ‘Saat Nischay’, or seven resolves, initiative of CM Nitish Kumar.